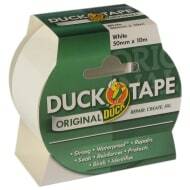 Stock up on tape of all ranges at B&M Stores. 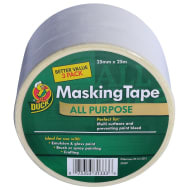 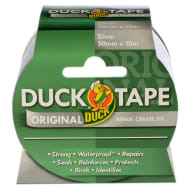 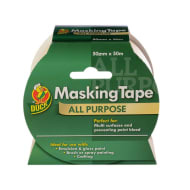 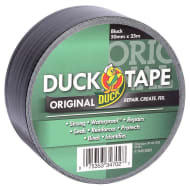 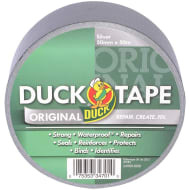 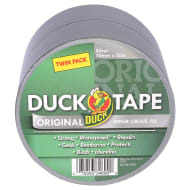 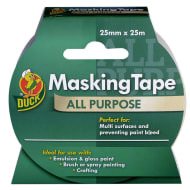 From permanent carpet tape to all purpose and original, Duck Tape is here with a superb selection to fulfil your DIY needs. 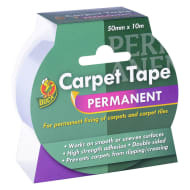 Browse online and buy in-store.